My name is Nannette Xxxxxxx I am the owner of the dog your team rescued from the City Park River on Monday afternoon. I would like to give you my sincerest Thank You for rescuing my dog Gnomeo. My understanding is that your team as well as the officer from Animal Rescue went beyond the call of duty to save my dogs life. I was at work when this happened to come home and not find my dog where I had left him. If it would not have been for your quick response my dog would have drowned in that river. There are no words that I could ever say to your team that would express how grateful I am. 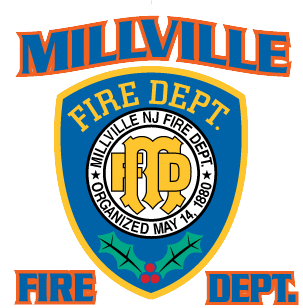 The City of Millville should very proud to have such a Team in our City. If you would risk your life for a dog I could only imagine what your team would do for a human life. My family and I truly Thank You.